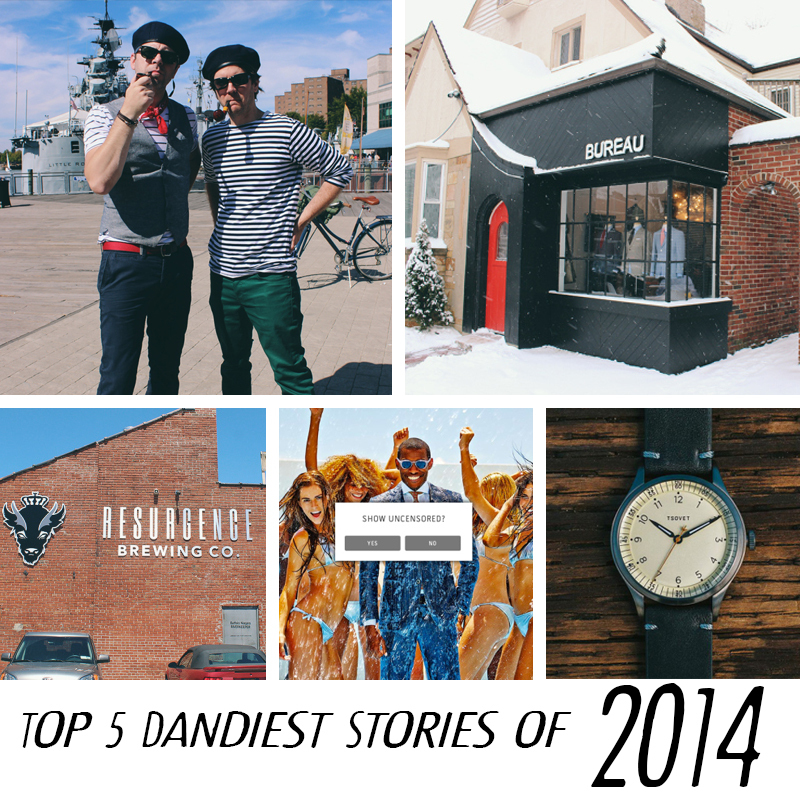 It’s been another busy year here at BuffaloDandy.com. Below are our top 5 stories from 2014. It’s great to see so many of the posts have to do with the great new businesses that have opened this past year in Buffalo.